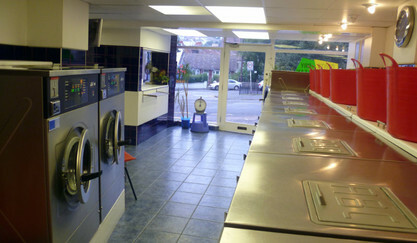 Our Launderette offers a spacious and friendly atmosphere. We strive to offer our customers a great service as we have been for many years. 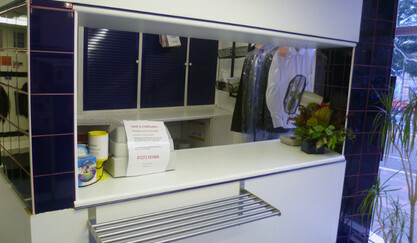 With full time staff on hand, your Laundry or Dry Cleaning needs should be a lot easier. Maintaining happy customers is what we strive to achieve, so why not pop in and give us a try. 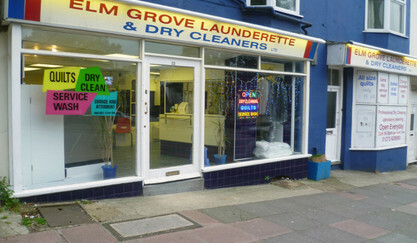 We are well known in the Elm Grove area and have regular and new customers visit us all the time. 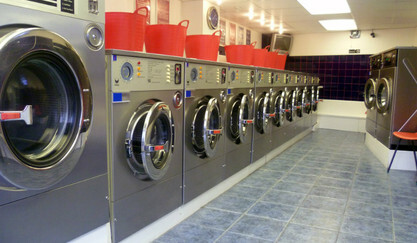 Please don’t hesitate to call us if you have any further Laundry or Dry Cleaning questions. Our staff look forward to welcoming you. Remember we are open everyday from 8am to 8pm everyday.